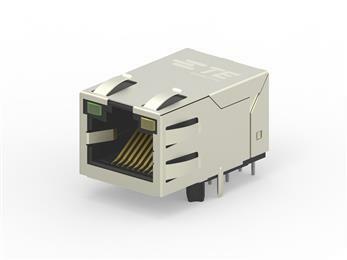 TE Connectivity (TE), a world leader in connectivity and sensors, is cooperating with fellow connector producer HARTING to set Single Pair Ethernet (SPE) as the de facto infrastructure to enable the Industrial Internet of Things (IIoT). 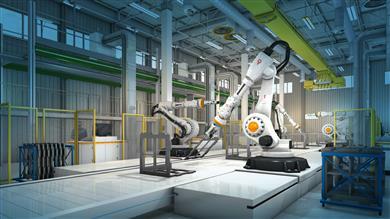 The two companies will together drive solutions that define the infrastructure for SPE. TE Connectivity (TE), a world leader in connectivity and sensors, is demonstrating the broad scope of its products and services for railway applications on Stand 220 in Hall 3 at SIFER 2019 which takes place in Lille March 26-28. 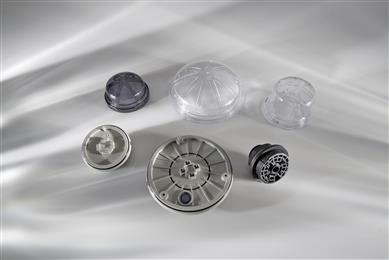 These include terminal blocks, connectors, insulators, antennas, switches, sensors, and design software. TE Connectivity (TE), a world leader in connectivity and sensors, has introduced a new compact connectivity solution for street lighting with LED light sources. TE´s LUMAWISE Endurance S module consists of a standardized interface (Zhaga Book 18) between the receptacle and module base or sealing cap. It uses an integrated single gasket that can accommodate and seal both luminaire and module using the same connection interface for either 40mm or 80mm diameter central management systems. TE Connectivity (TE), a world leader in connectivity and sensors, has unveiled BUCHANAN WireMate ITB (Inverted Thru-Board). 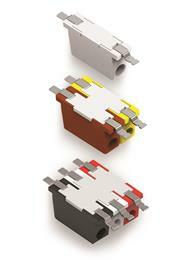 These wire-to-board connectors are for use in linear and circular LED modules found in all sorts of commercial and industrial lighting systems. 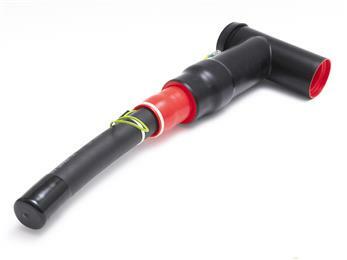 TE Connectivity (TE), a world leader in connectivity and sensors, is teaming up with Yamaichi Electronics (Yamaichi) to produce and promote a new design of push-pull M12 circular metric connector with an inner locking design for various industrial applications. 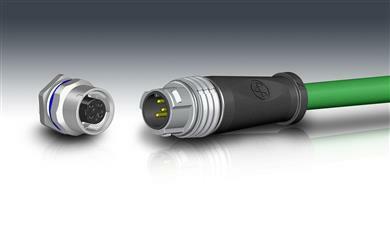 The two companies are cooperating to campaign for the design to be included in a new IEC standard for M12 connectors with push-pull locking.